ระบบความปลอดภัย24ชม. : ประตูคีย์การ์ด, กล้องวงจรปิดทุกชั้น, รปภ. ตลอด24ชม. สนใจติดต่อสอบถามโทร. 02-9383238-39. 082-0960581 id Line : 0820960581 ทุกวันเวลา10:00น.-19:00น. Provide residents with the ultimate comfort and convenience to ensure total comfort in every opportunity for business and leisure. With the prestige locations on Bangkok's major business, entertainment and shopping districts which offers ready access to the public transportations (MRT Subway and various bus routes). 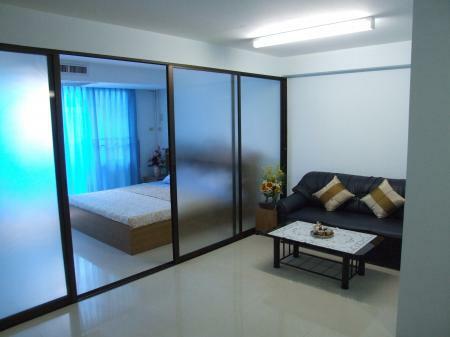 The Grand Mansion offers a total of 200 units, ranging in size from 30sq. m. to 45sq. m. Our apartments appointed with range of studio and 1 bedroom suites, complete with well equipped kitchens (optional) and private balconies. 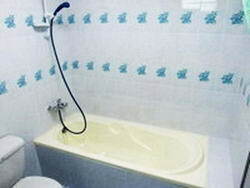 In addition, the room are equipped with high speed internet, satellite TV etc. 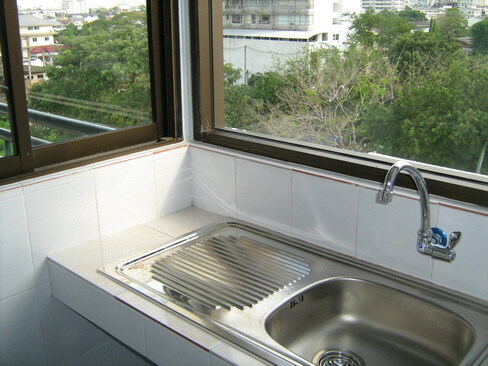 We also offer a range of specialty items, which can be add to your apartment on your request. For your safety, we offer you 24 hour security guards, 4 CCTV on each floor, and keycard access control system. Residents may select for short or long stay, with daily, monthly and yearly leases available. 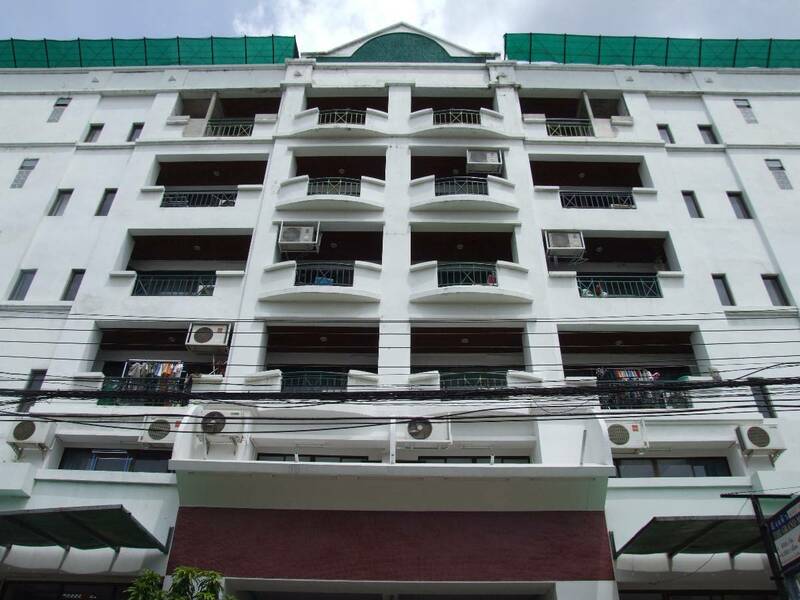 You will be assisting by our multi lingual staffs and well-known Thai hospitality for your perfect stay. จำนวนคนเข้าชม : 3133 ลงประกาศเมื่อ : 23/04/2019 เวลา 02:57 น.